The last post asked you to do three things: Write down your finances, your dreams or goals, and to read Mr. Money Mustache with a good attitude and open mind. In this segment, we’re going to start building a better understanding of our finances, and implementing another change that could end up saving you thousands. 4) Sign up for an account on Mint.com. It’s a free, easy and secure way to keep track of your finances. It shows all your banks, balances and transactions in one place, and lets you quickly see where your finances stand. Make financial goals on Mint, and start tracking your spending and trends, allowing you to see where those hard earned dollars are really ending up. This will start giving you a much better understanding of your finances as a whole. Currently Mint.com only supports U.S. and Canadian banks, but they hope to expand in the future. 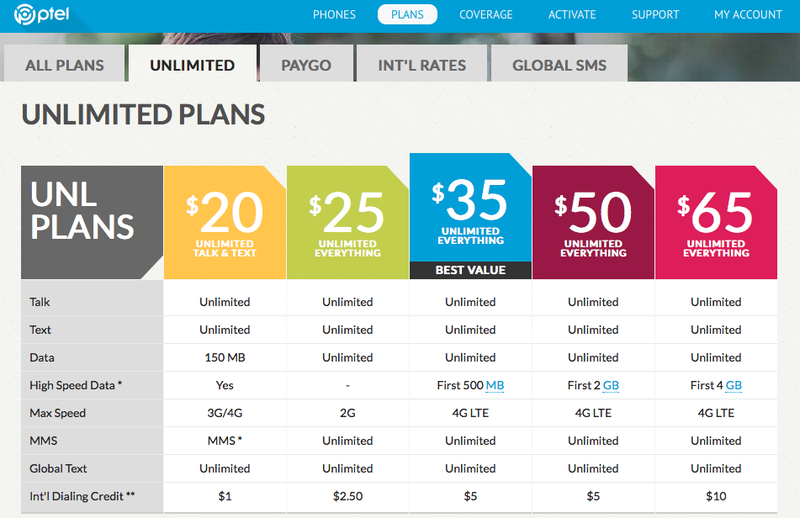 5) Are you paying too much for your cellphone plan? Many Americans are still spending upwards of $60 dollars a month on a service that shouldn’t cost any more than $25. Gone are the days of $100 dollar monthly cellphone bills (mom, sorry for that $250 bill you got from my 1998 cellphone habit!). Ptel and Republic Wireless have changed the face of cellphone usage forever. A ptel plan is a great option for many U.S. metropolitan residents. My old cellphone bill was just over $100/month, meaning I saved an incredible $984 bucks in just the first year of switching from a mainstream cellphone company to Ptel. Similarly, Republic Wireless is another great option, although they currently do not support devices not purchased through them. They do offer a range of Motorola phones, although the cheapest is currently $99. If you’re hooked on your iPhone or already have a phone you like, Ptel may be the better option. If you’ve already signed a contract with another company, the savings you’d receive from switching may outweigh the cost of breaking the contract. Many cell phones that you’ve had for a while can be “unlocked” by simply calling your cellphone carrier, allowing you to use other services. If you’re jet-setting over to another country for a few weeks, this also allows you to purchase a local SIM card with your current phone, often for dirt cheap. In Latin America and Europe, pay as you go SIM cards can be purchased from many kiosks. Both companies offer no-contract accounts, a huge perk for those of us who like to pop out of the country and not be tied down to bills. If you like to keep the same phone number, just call them up and tell them how long you’ll be traveling, and they’ll save your phone number for you. Remember Tip #1? How does this new financial tip modify those first figures you wrote down? How much would you save by implementing these changes? Yes, I used to use it a bunch, although not so much anymore. It can be really useful!